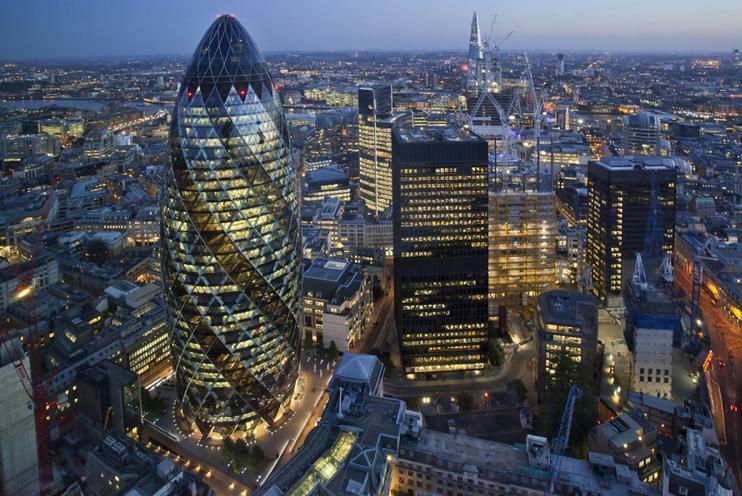 CBRE has been appointed to manage London's iconic Gherkin tower by its owners, IVG Private Funds Management GmbH and Evans Randall. After almost a decade towering above London city, the management of the Foster and Partners-designed was awarded to CBRE after a competitive tender process. The 40-storey skyscraper features 48,000 square metres and is home to insurance giant Swiss Re, US law firm Kirkland and Ellis and financial technology company ION Trading. The building will be the latest addition to CBRE’s ‘Premier Properties’ programme, which already includes buildings across the globe such as the Shanghai Tower and the Iberdrola Tower in Bilbao. These assets – all considered 'exceptional' in terms of size, design and quality – benefit from a unique service designed to enhance the value, and safeguard the brand, of iconic buildings. CBRE will take responsibility for the day-to-day management and maintenance of the building, oversee all service procurement and liaise with the building’s 20 occupiers. "This is unquestionably one of the world's most recognisable buildings, and one that has become synonymous with the City of London. It is imperative that the Gherkin continues to deliver occupiers with the quality of space, service and experience befitting such an iconic building through the next phase of its life cycle. We are extremely proud that IVG and Evans Randall has entrusted the management of the building to CBRE, and look forward to working with them.” said David King, Chairman of Property and Asset Management UK at CBRE. The Gherkin reached practical completion in December 2003 and officially opening in April 2004.